Ma , se qui da noi c’è già una certa sensibilizzazione al riguardo , chi li convince i cinesi? Infatti il problema più’ che in Europa e’ molto forte in Asia (Cina)…grazie per il tuo intervento! Thanks so much for following my blog, BeingZora! I totally appreciate you stopping by and leaving comments over all this time! Even if you’re just stopping by, checking out the photos, leaving a “like” and moving on, I really appreciate it and don’t want to lose you as I move and rename my site. Please continue to follow me, like me, or just ogle the photos at http://www.thezorafiles.com. I promise to do the same at your site! Thanks! In dreams, ZoraB. My very favorite animals, for their majesty and matriarchy and wisdom and compassion. No wonder they are symbols of godhead in some Indian cultures. Sacred living things, indeed. But not in Italian, alas. My courses were more than 30 years ago, and I don’t dare risk it! but still it was beautiful! Thank you always for keep following Attenti Al Lupo…. Thank you for standing up for these noble and highly intelligent animals. What strikes me about them, in addition to their extremely well-developed family and social structures is their spiritual existence. 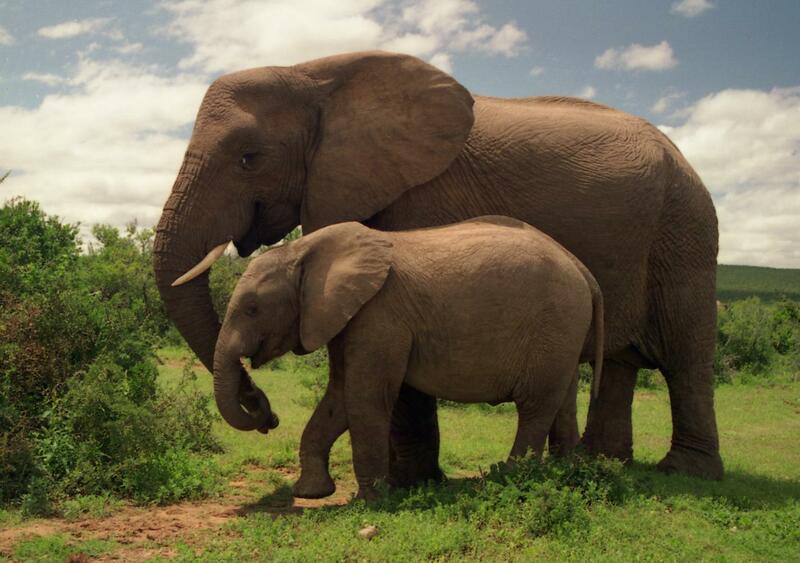 They are deeply spiritual animals, who feel deeply the passing of family members, whether by poachers or other causes. We can learn so much about living from them.